As Venezuelan democrats observe the one month mark of the imprisonment of Leopoldo Lopez and denounce the murder of students such as Anthony Rojas, their Cuban counterparts are also observing today March 18, an important date for a number of reasons. Democrats the world over should also take into account the importance of March 18 inside of Cuba. It was 11 years ago today that 100 activists were arbitrarily detained and sentenced up to 28 years in prison for their nonviolent dissent. Many of them were Project Varela activists. The crackdown became known as the Black Cuban Spring. At the same time, today marks two years that Sonia Garro Alfonso and her husband Ramón Alejandro Muñoz have been arbitrarily detained in Cuba. They are political prisoners. In Cuba nonviolent dissent is punishable by up to 28 years in prison as was demonstrated in the Cuban Black Spring. 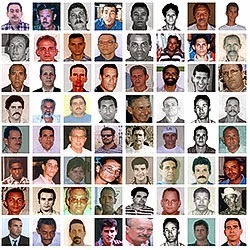 Amnesty International recognized the individuals rounded up in March of 2003 as prisoners of conscience. 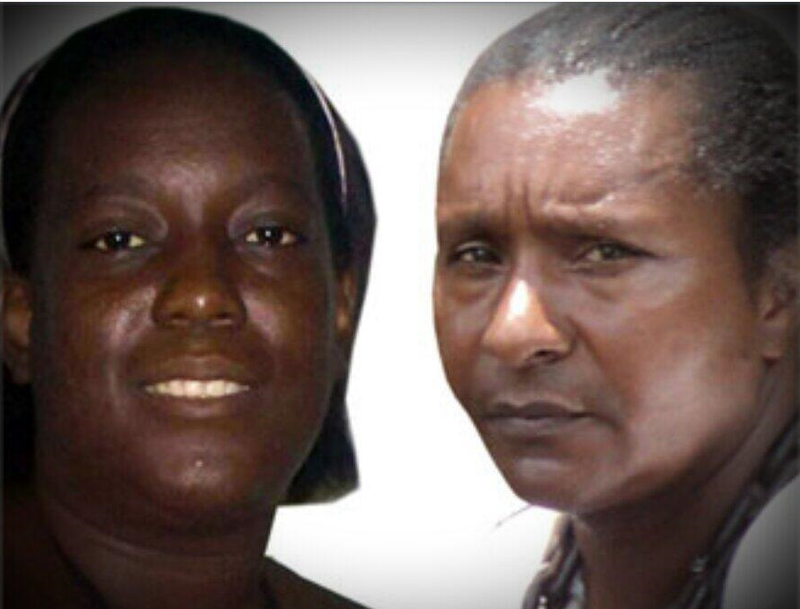 What saved this activists from serving out their sentence was the emergence of the Ladies in White, Cuban women who took to the streets in protest demanding their loved ones freedom. If the people of Venezuela fail to restore their civil liberties and fundamental freedoms this is what they have to look forward to.